When I worked in Soho, we would occasionally pop out at lunchtime for a plate of pasta al pesto. 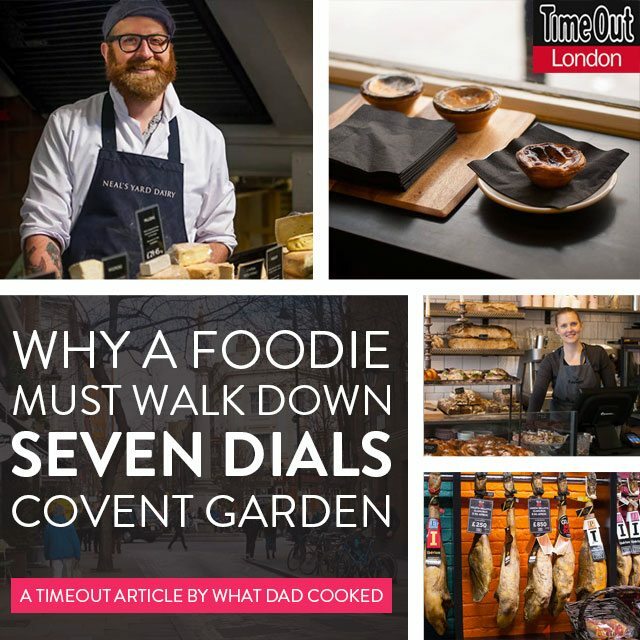 Those were the days when The Stockpot was still in business and Soho abounded in ‘cheap and cheerful’ Italian trattorias. Ordering pesto always caused a stir. The kitchen doors would burst open, releasing a pungent garlicy plume into the dining area. Customers would recoil and wince from the powerful blast. Whilst we may not have had the approval of our fellow diners, the dish never disappointed, it was immediately satisfying and very good value. Unfortunately, instant gratification came with unwanted side-effects: grumbly alimentary malfunctions would persist throughout the day – leaving a tell-tale trail of whiffs and pongs throughout the office – much to the displeasure of colleagues. With pesto this powerful it should have come with a health warning. But this would have been unfair on the pesto. How many of us really knew then – or know now – what real pesto should taste like? 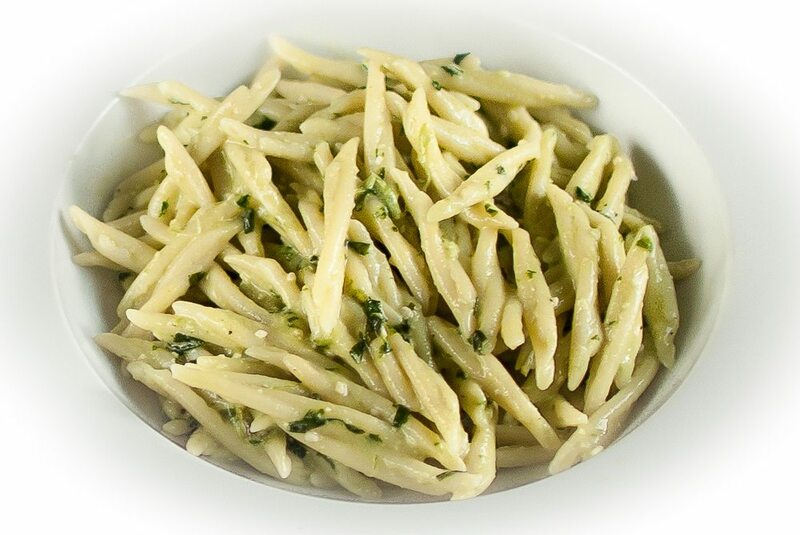 It’s difficult to find pasta al pesto these days as it rarely features on restaurant menus. We might hope for an invite to Chez LocatelliI or Chez Carluccio for enlightenment, but even in these illustrious Italian kitchens the result is likely to be inconclusive. I’ve delved into my library, well-stocked with Italian cookery books, and even here I cannot find a consensus on what makes the perfect pesto. Researching further, I’ve discovered that if we want to know the true flavour of pesto we’ll have to go to Genoa in the Liguria region of Italy. This is where pesto originates and it’s also where the best basil is grown. Whilst dreaming of the Ligurian coastline and imagining our perfect Genovese pesto, perhaps we might attempt our own sauce nearer home. My advice would be to use a small amount of garlic, find the freshest and youngest basil you can buy, seek out Italian pine nuts, buy a mild and fragrant virgin olive oil and use an aged parmesan and pecorino. Add only add a spoonful of sauce to any plate of pasta. If it is not the most wonderful thing you have tasted – then congratulate yourself for trying and then book that trip to Genoa.